The mythical hero, who has been the subject of numerous films, books, comics and video and board games, will be given a makeover by NetEnt to fit in with its much-loved, inimitable style. 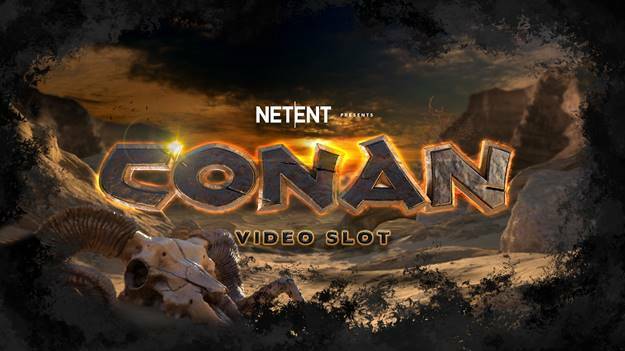 The sword and sorcery-themed game will boost NetEnt’s renowned portfolio of player-favourite branded titles that encompasses a range of genres, including world-famous film and television brands. 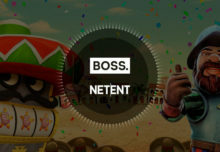 NetEnt’s diverse selection of exclusive licensed content includes Narcos, Vikings, Jumanji, Planet of the Apes, Guns n’ Roses, Motörhead and Jimi Hendrix.